A distinctive Milwaukee martini bar, Blu offers an unparalleled panoramic view of Downtown Milwaukee and gorgeous Lake Michigan. Enjoy the view with your favorite wine, cocktail or beer Monday through Saturday. Friday & Saturday nights Blu features live music from 8pm-Midnight, and on weeknights consider taking up the role of 'Blutender' to raise money for a charity of your choice. 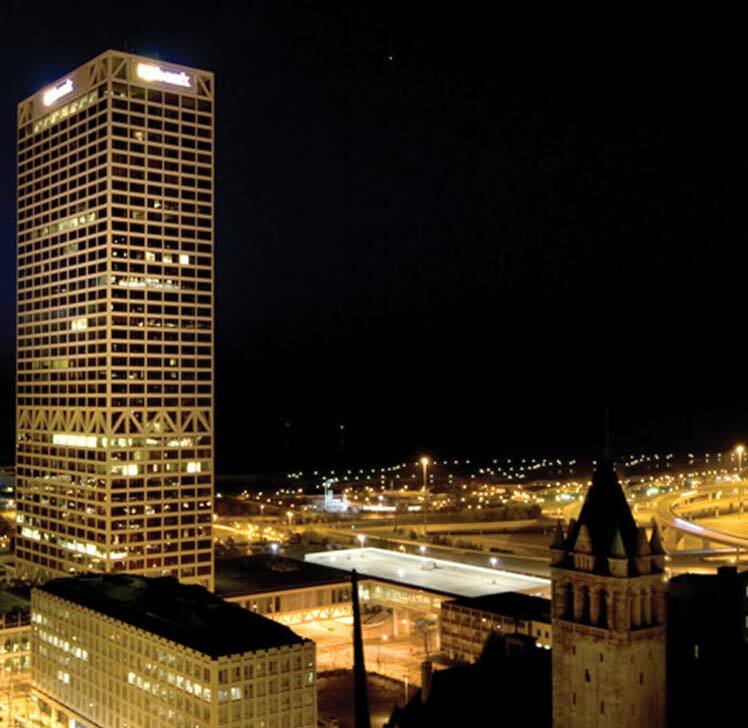 Drink in the view and enjoy one of Milwaukee's most popular happy hours!